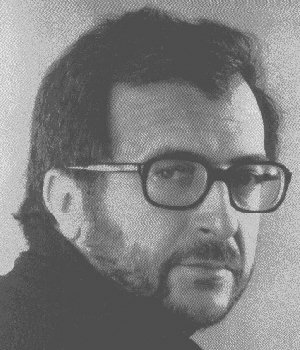 Luciano Berio was born in Oneglia, Italy. After studies with Ghedini at the Milan Conservatory, he worked for the Italian Broadcasting Corporation from 1953 until 1960, when he founded the Studio di Fonologia and directed a concert series under its name. He has taught in America at Tanglewood, Mills College and Harvard University, and in Europe at Darmstadt and Dartington; from 1965 to 1971 he was a member of the composition faculty of the Juilliard School in New York. He ran the electro-acoustic department of IRCAM in Paris until 1980; in 1981 he founded tempo Reale, an institute for new music, in Florence. In 1982 he became Musical Director of the newly founded Regional Orchestra of Tuscany. In 1984 he was Artistic Director of the Maggio Musicale in Florence. In 1988 he became an Honorary Member of the Royal Academy of Music, London. He has also been awarded the prestigious Siemens Prize. Berio's compositions are performed regularly throughout the world.